Some of my many costumes were recently told that they would be making the cut for the journey across the English Channel & back. These are the ones that have made the team sheet, they still won’t know till the day which will be getting wet as the shorter time it takes us the longer some will remain on the bench but they are all happy about being given the opportunity. 40 year old woman living in London generally found in water. 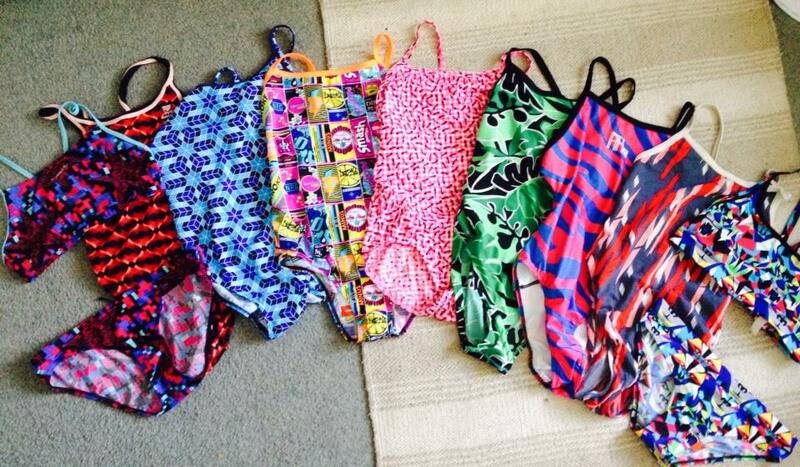 This entry was posted in Swimming and tagged English Channel, Swimming costumes. Bookmark the permalink. The big week is here.